Here it is! my favorite family and their 2 adorable girls. 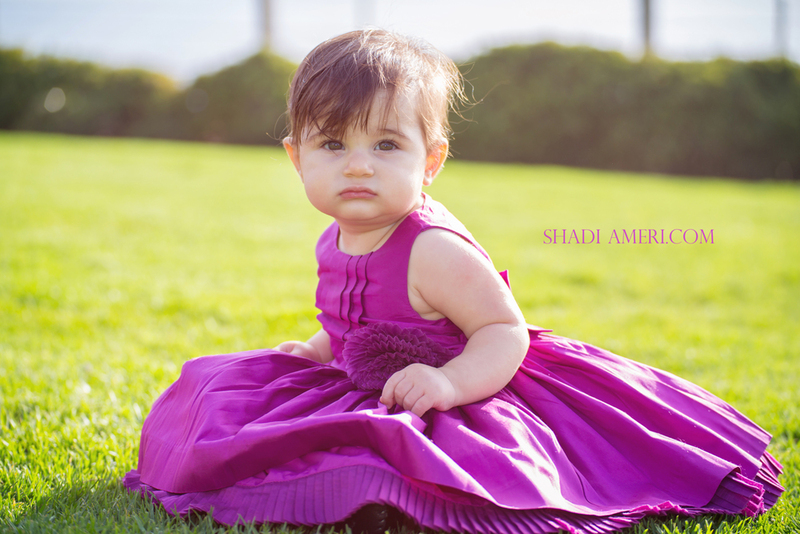 I will keep this one short .You all might remember the Donboli family from a while back when they came down to San Diego from Vegas for a family vacation and photoshoot after they had their first child Aryana . Now Aryana has a beautiful happy sister Elina. I can not tell you how much I enjoyed shooting this lovely family again. Elina the younger baby was happy,sweet as a button and she was having an absolute blast having her pictures taken. Here are some of my favorites.